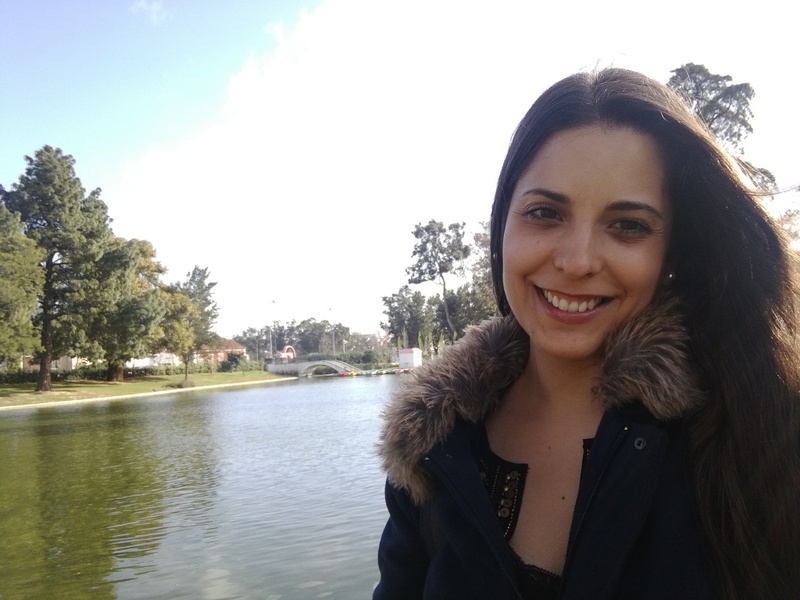 I graduated in 2007 in Environmental Engineering at Instituto Superior Técnico and in 2009 I finished my Master’s Degree with a thesis concerning the evaluation of biodiversity from the point of view of the ecosystem services it provides to communities. My main research areas of interest entail ecology, adaptation of species and ecosystems to changing environments and the evolution of species, including changes in the genetic level. Currently I am working as a laboratory technician in the Adaptation in Heterogeneous Environments group, assuring the good conditions and operation of the laboratory, as well as supporting several experiments related to different projects, including the recent COMPCON project – Competition under niche construction. My goal is to take a PhD in evolution and adaptation of species to changing environments and to develop a research career.